I’ve gotten some comments about this..
And I realized that I haven’t made it clear. 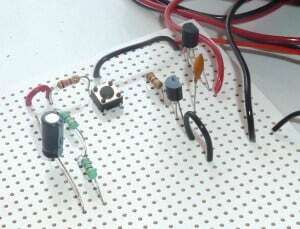 But there is a component kit available for my eBook “Getting Started With Electronics”. It includes all the components you need to build all the projects in the book.